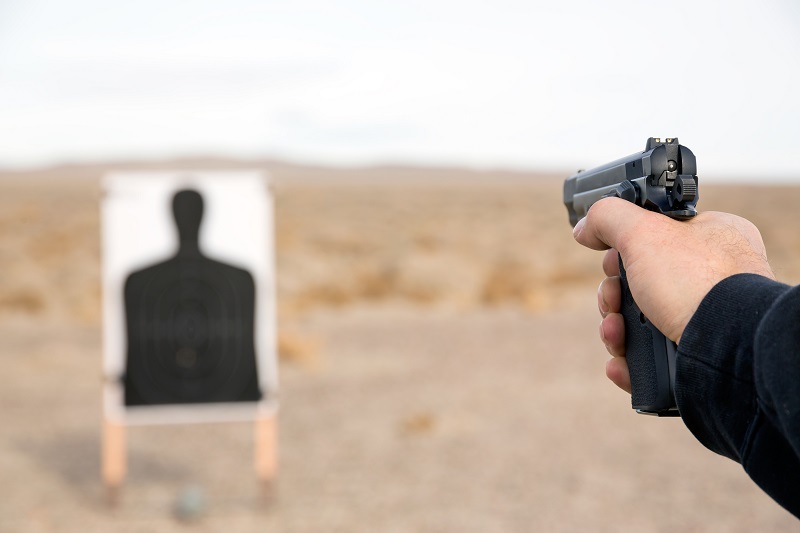 Though they are rare, there is such a thing as an accidental or negligent discharge as incidents get in the press and so on. It is the height of poor firearms handling, carrying and otherwise. Suffice to say it puts other people at risk. The least of your worries is being embarrassed. How to prevent one from ever happening? It's actually not difficult - merely paying attention and following some simple guidelines will go a long way. In fact, if you follow these 5 tips, you will likely never have one. One of the first things a person should learn about firearms is the 4 laws of gun safety. First among them? Treat every gun as if it's loaded. This rule may seem silly in some situations. "What if I just unloaded it and I know darn well that it ISN'T loaded?" In a sense, there's a point there, but the truth is that it can lull a person into a false sense of security. All firearms should be treated at all times as if they're loaded because you never know when you've missed something. Also, you might not know to a certainty that a gun is loaded. More than one person's famous last words have been "it isn't loaded" or something to that effect; in fact, "the clip is not even in it" were the actual last words of jazz-rock band Chicago's guitarist and songwriter Terry Kath. After he died, they started letting Peter Cetera write more songs and things took a serious turn for the worse. 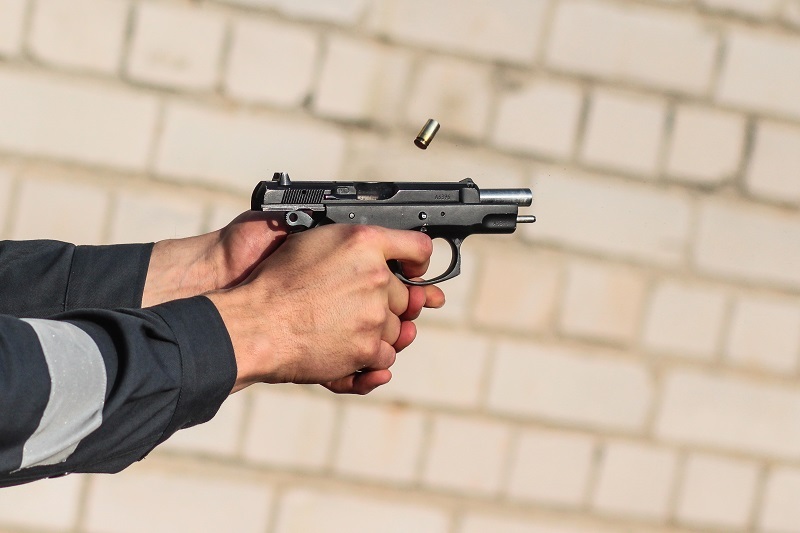 The next top tip for avoiding unintentional discharges is trigger discipline, which is also the third of the 4 laws of gun safety: keeping your finger off the trigger until ready to shoot. This one seems pretty self-explanatory. You'd think everyone would do this, but there's one in every crowd. Sometimes that one in every crowd ends up shooting themselves or someone else because they couldn't be bothered to handle a gun in a safe fashion. It doesn't take much to pull a trigger, and with some guns, hardly anything at all. Even the stiff double action trigger pull isn't a panacea against errant trigger pulls. Therefore, when handling a firearm in any capacity, keep your finger off the trigger unless you MEAN to pull it. 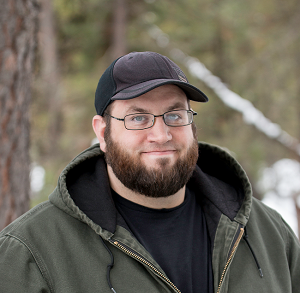 Quite frankly, the trigger is the primary concern of all these tips, including the trigger itself and the trigger guard. Obviously, the trigger is what causes a firearm to discharge. Thus, the trigger must be guarded as much as humanly possible to prevent accidental discharges. 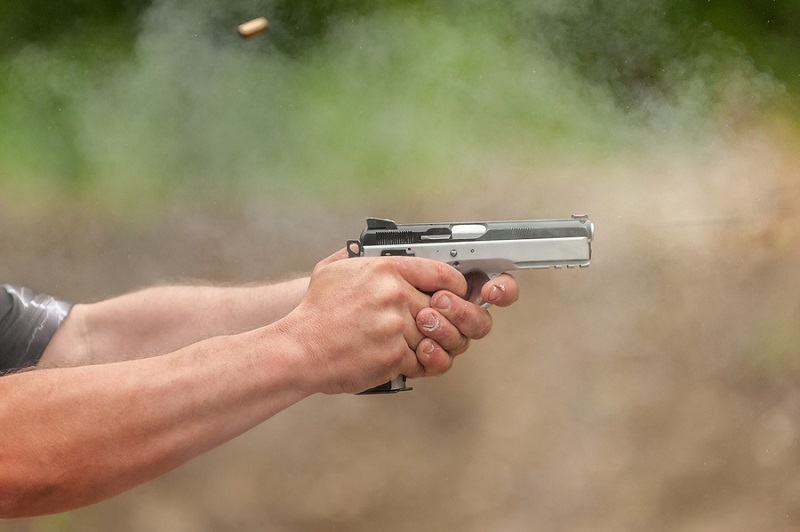 In today's era of plastic striker pistols with light trigger pulls, this becomes even more vital - and that has a great deal with this aspect of ND-proofing. A number of accidental shots have taken place because something snagged the trigger - often of a poly striker gun - in the holster, causing the discharge. Therefore, make sure nothing - clothing, the fabric of the holster itself - can enter the trigger guard. The thing is that the Glock safety and similar mechanisms (since everyone copies them) IS perfectly safe...so long as nothing touches the trigger. If one must pocket carry, employ a pocket holster. 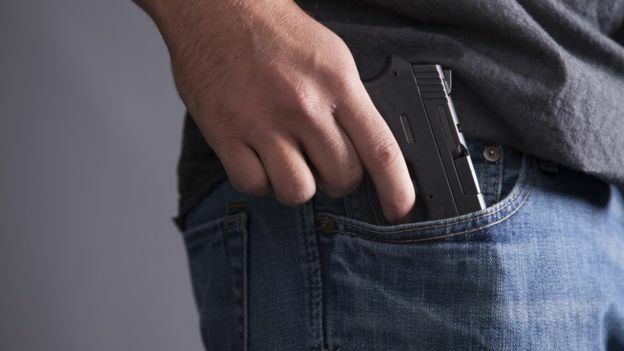 Carry in a holster on the body is the best method of carrying a firearm, but there are times when that isn't possible. Some people also just prefer a pistol in the pocket, as a tiny gun is easier to "grab and go" by a long shot. But there is an inherent danger. 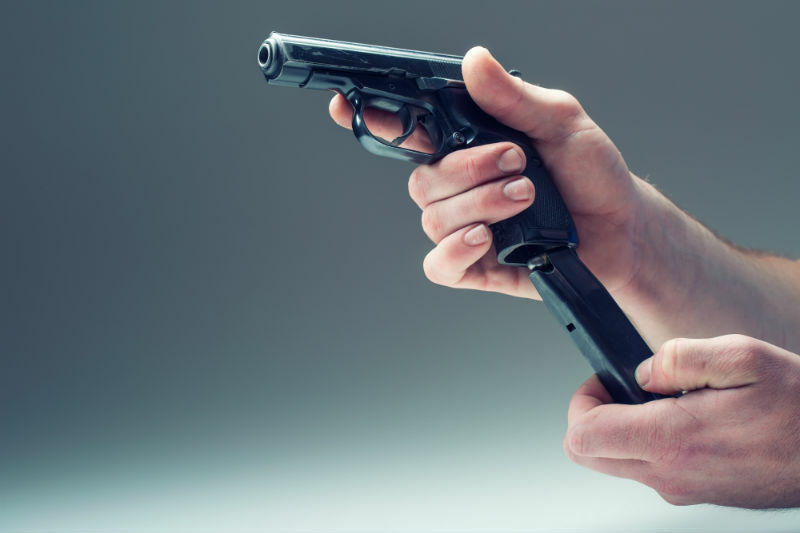 Depending on the pistol you're carrying, fabric and other material can easily snag the trigger, which can - as touched on - cause a gun to discharge. A number of NDs have occurred because someone's pocket gun had the trigger snagged. This has become a more common occurrence with the recent rise in pocket autos. In previous eras, pocket carry was mostly snubbie revolvers which didn't have said problem to the same degree due to a stiff DA trigger pull. However, a baby plastic striker gun...just doesn't have that feature. Also, and this is something to consider, the gun can snag on the draw. A pocket holster, however, precludes BOTH scenarios from occurring. Another good tip is to carry with a quality holster and gun belt, as this is the most secure method of carrying a pistol. Why is this? 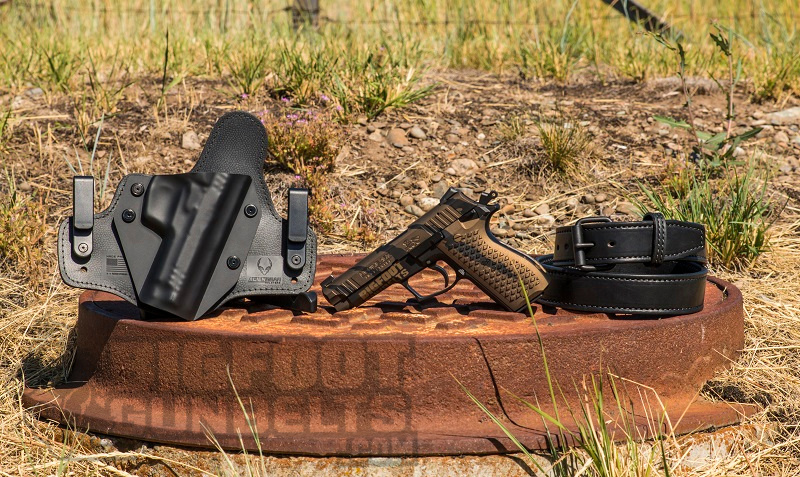 First, a quality holster keeps the trigger and also the trigger guard covered and secure. This prevents any actuation of the trigger unless the gun is pulled from the holster. Lastly, this carry equipment will keep a gun secured to the carrier, as off-body carry and holsterless carry can be a recipe for accidental discharge due to drop-fires, or other parties gaining access to the gun. Ever hear a horror story where a toddler got a gun out of a purse? How that happens is a loaded gun is put where said toddler could access it. How can you prevent this? Simple - get a good holster, get a good gun belt and only carry with them, unless you have no choice.